My sister in law helped work on these new model dinosaurs. 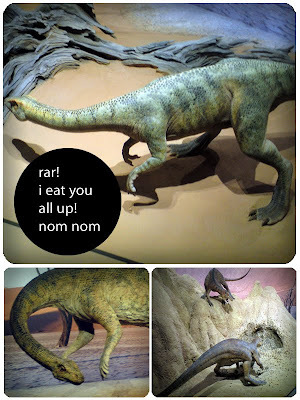 They're dinosaurs that lived in Southern Africa which was really cool to imagine. I liked the idea of them walking and breathing on the same land that I walk and breathe on. Also, the museum is cool.